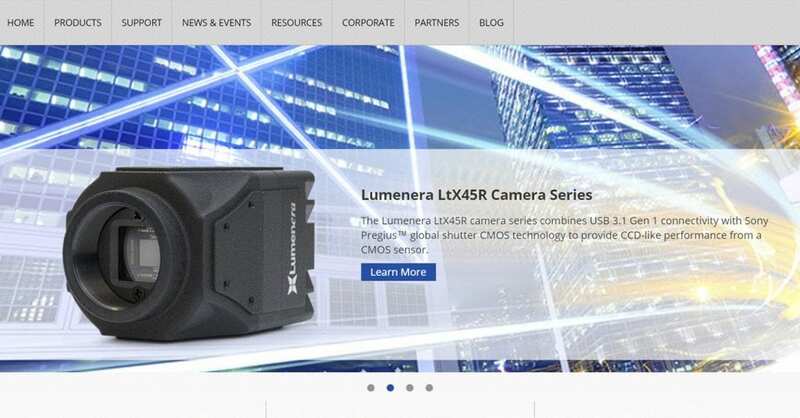 As a global market leader Lumenera provides an extensive range of high quality digital cameras with unique combinations of speed, resolution and sensitivity to satisfy the demands of today's imaging applications. Lumenera also offers custom design services to OEM partners requiring specialized hardware and software features. Our core competencies include digital bus technologies such as USB 2.0, Ethernet, as well as a complete command of digital imaging hardware and software built around CMOS and CCD based imagers. Our diversity provides our customers with the benefits of superior price-to-performance ratios and faster time-to-market.